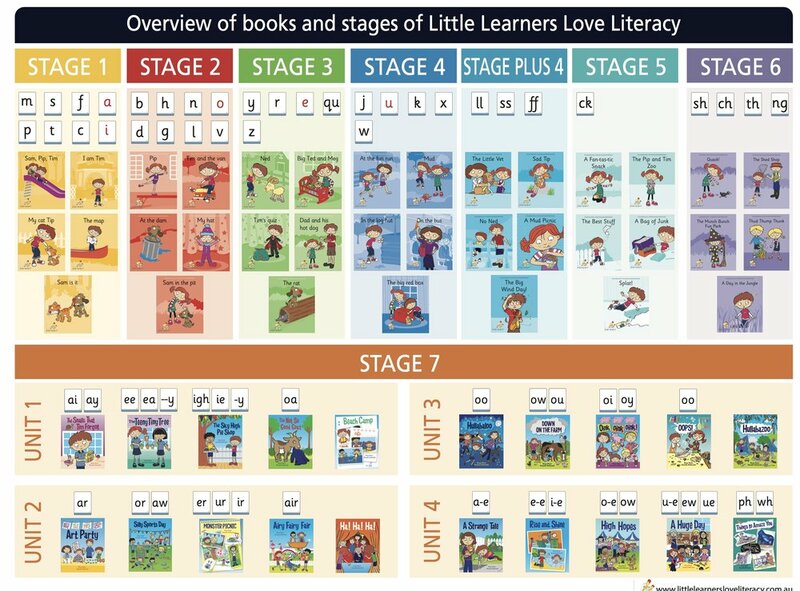 Decodable Books…….The Little Learner decodable books have delightful stories that children can read using their phonic knowledge; the letters and sounds that they have been explicitly taught using the Little Learners Love Literacy approach. We call them the NO TRICKS books. They are our 'Secret Ingredient' for reading success.